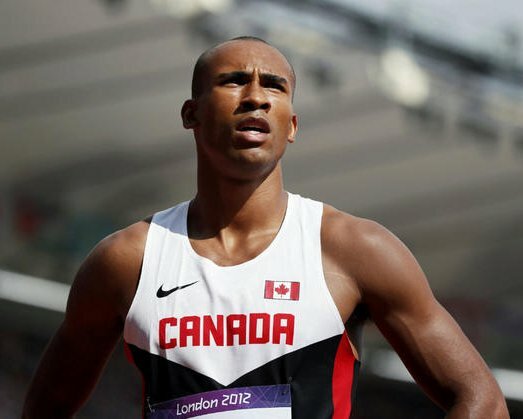 Damian Warner is the Canadian Decathlon record holder. Hypomeeting 2016: Friday’s warm up! Damian Warner ran a new PB in the 400m - 46,64!